Self-managed superannuation funds (SMSF) give you more control over your investments, but that control comes with extra legal responsibilities and requirements. The superannuation compliance laws require SMSF auditing annually. The great news about SMSF audits is compliance ensures you qualify for all concessional tax rates and benefits. The bad news is SMSF auditing sounds daunting. With Financially Free Accounting & Business Consulting handling your SMSF audit, you are in the very best of hands. We have the experience and expertise to handle SMSF audits, making the whole process for you easy and stress-free. We audit your financial statements and taxation return, ensuring they meet compliance laws. 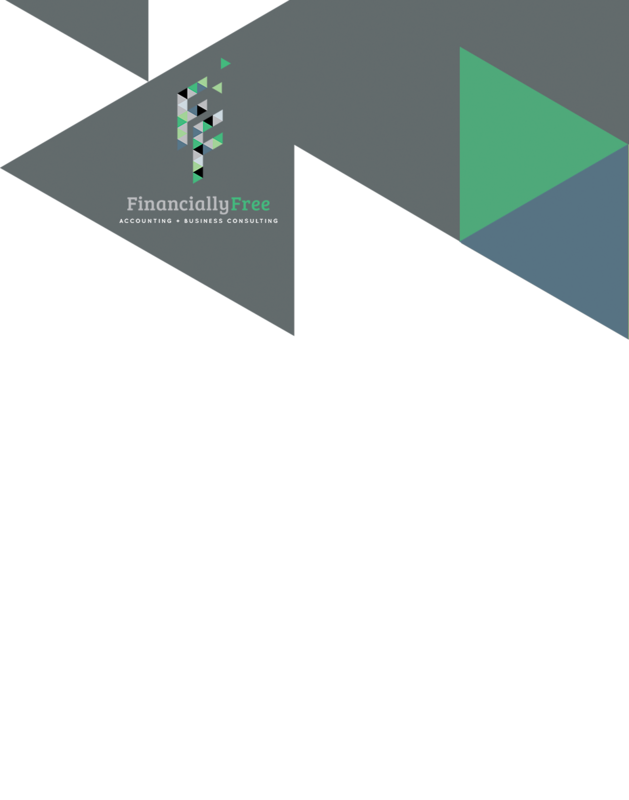 Financially Free Accounting & Business Consulting are not only an SMSF auditor in Geelong, but also provide advice about wealth management and succession planning for Geelong businesses. Get in touch today.